Buffet dinner prior to program. 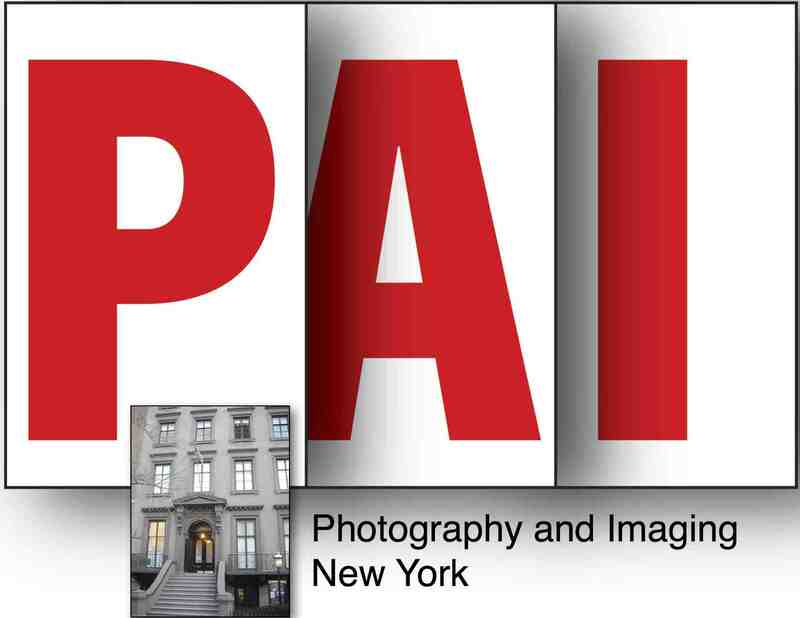 PAI, or Photography and Imaging, is an organization founded in the 1950’s with a mission to provide a forum for varied interests in the photographic arts while building camaraderie and inspiring creativity. Roughly a year ago, this all-volunteer, not for profit association of professional photographers suddenly found itself without a home, victim of ongoing turmoil at the National Arts Club where it long held its monthly get togethers. 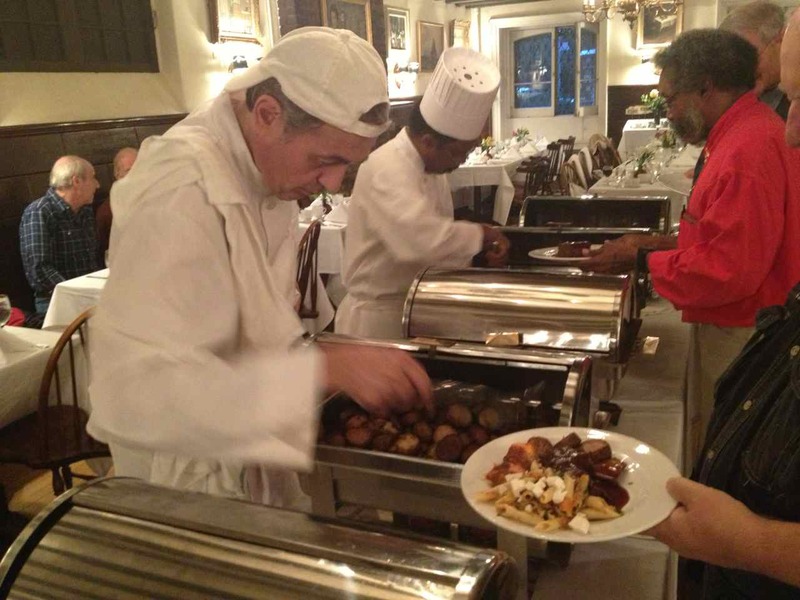 Willing and able to adapt to dinnertime meetings in lieu of luncheons, PAI is now a welcomed monthly guest at Salmagundi, featuring distinguished professionals in the photographic arts as guest speakers at its after-dinner programs. Over the years, PAI has presented such prominent industry figures as Lucien Clerque, Fritz Goro, John Isaac, Arthur Leipzig, John Loengard, Marvin Newman, Jay Maisel, Joe McNally, Duane Michals, Ben Ross, Howard Schatz, Joseph Costa, William Gottlieb, Jan Ralph, John Morris, Gordon Parks, Costa Peterson, Arthur Tress and Tony Vaccaro. 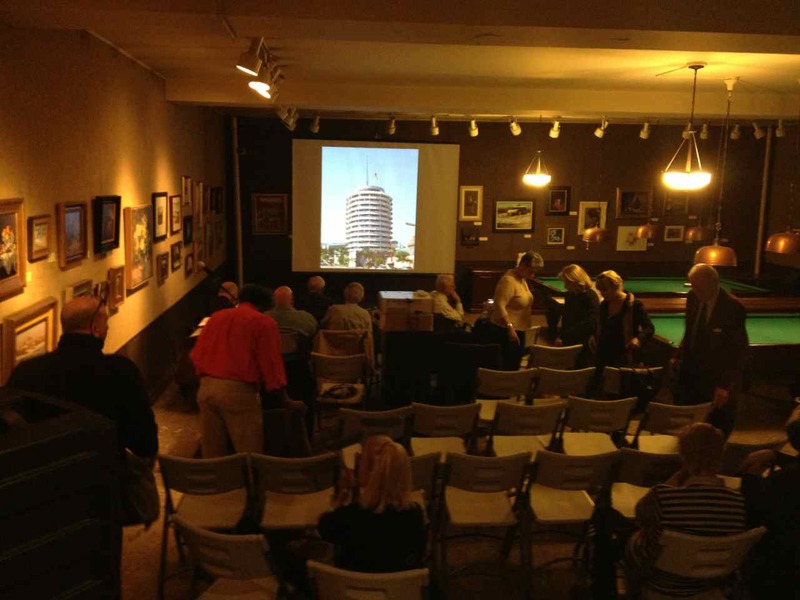 At its most recent gathering, Thursday evening, October 18th, PAI’s guest speaker was former west coast record industry executive and gallarist, Peter Blachley. Blachley’s Morrison Hotel Gallery on Prince Street in New York’s Soho district represents independent and corporate photographers of the Rock & Roll era, offering individually produced limited edition prints of their photographs. Images include many classic band shots previously immortalized in album cover art. During the illustrated presentation, Blachley brought us from his beginnings and ascent in the record industry to his subsequent lifelong friendships with it’s top photographers, noting how they carefully cultivated welcomed and highly respectful access to their subjects, in stark contrast to the infamous tactics employed by many of today’s paparazzi. Besides its monthly gatherings, PAI periodically bestows special honors on leaders in the field with awards for Lifetime and Technical Achievement and to institutions that teach photography, awards for Education. 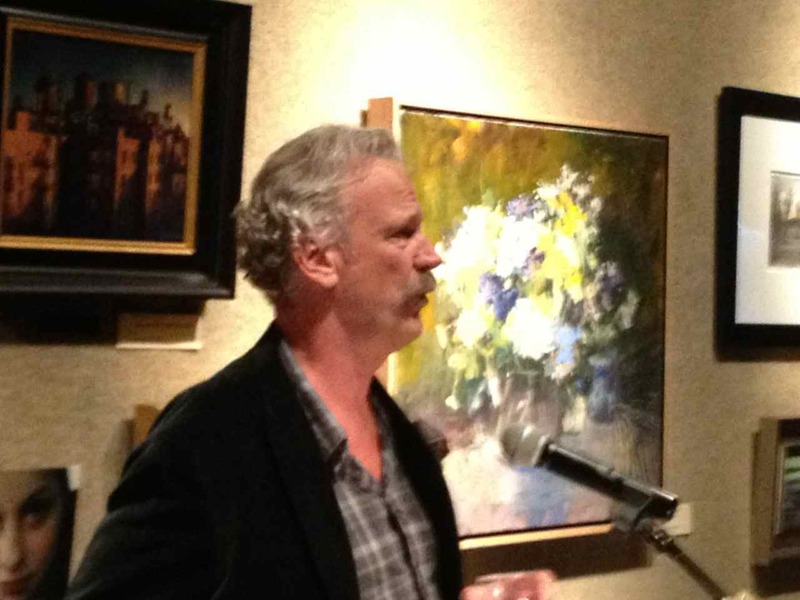 In past years PAI has sponsored exhibitions of its members’ work and hopes to find room in the gallery schedule at Salmagundi to continue this tradition. Marcus Reidenberg, a member of both PAI and SCNY, is available to answer any inquiries from Salmagundians interested in learning more about PAI.